Jordan Peele's highly-anticipated film Us is already causing a lot of conversation among fans. 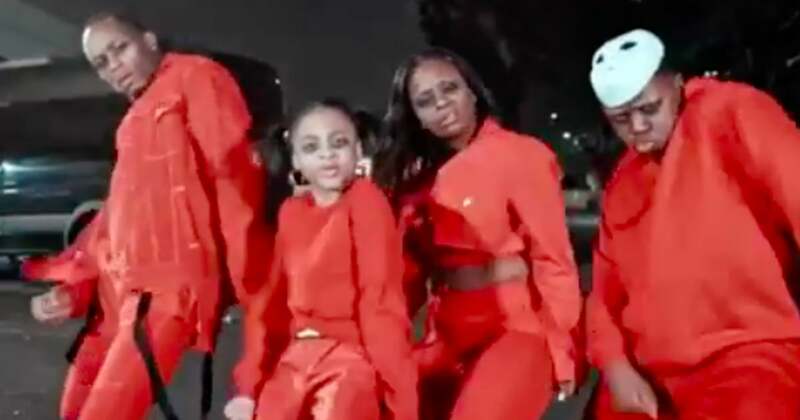 So much so, that dancer Kendra "K.O" Oyesanya put together choreography based off of the thriller's unsettling characters. On March 23, the Step Up: High Water actress shared a clip of her routine with Antwon Keith Collier, Rhyan Hill, and Payton Ali to Instagram.